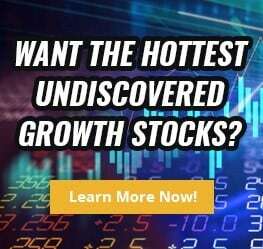 TheStockDork.com is dedicated to providing investment knowledge to everyone who wants to learn about this important area. As such we felt that one way we could give back to the community was to create a scholarship program for the 2018 to 2019 school year, designed to start you on a lifetime of investment knowledge, from the moment you start to manage your own money. The good investing habits we develop as young adults can serve us for the rest of our lives. 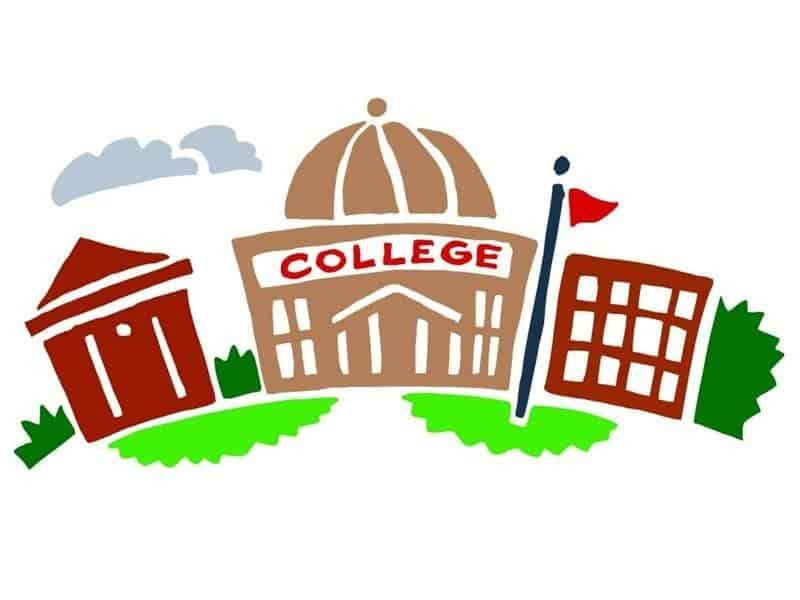 To help promote financial literacy and investment responsibility among college students in the United States as well as help defray college costs. We are thrilled to award one $500 scholarship annually. All applicants must reside in the United States and be enrolled full time in a U.S. college or university. Why should college students learn about and start investing in the stock market? What financial challenges have you had to overcome in your life, and what lessons did you learn from them? What are some of the most common financial missteps you see your peers making and what advice would you give them? Please send your essay as a pdf document to scholarship@thestockdork.com and include your full name and the name of college you attend. The winners will be selected solely on the quality of the essay submitted. Winners will be notified via email and must provide proof of enrollment in a U.S. college or university. There will also be 2 honorable mentions who will win a $100 dollar prize each. TheStockDork.com scholarship is for the 2018-2019 academic Year. The winner will be selected and notified by email by May 1st 2018. Two runners-up will also be selected as honorable mentions. If the winner does not respond within three (3) business days the first runner up will be selected as the winner. He/She will also be given three (3) days to respond.